Successfully saved Strawberry scone cakes to your Calendar. You can also save the ingredients to your Grocery List. 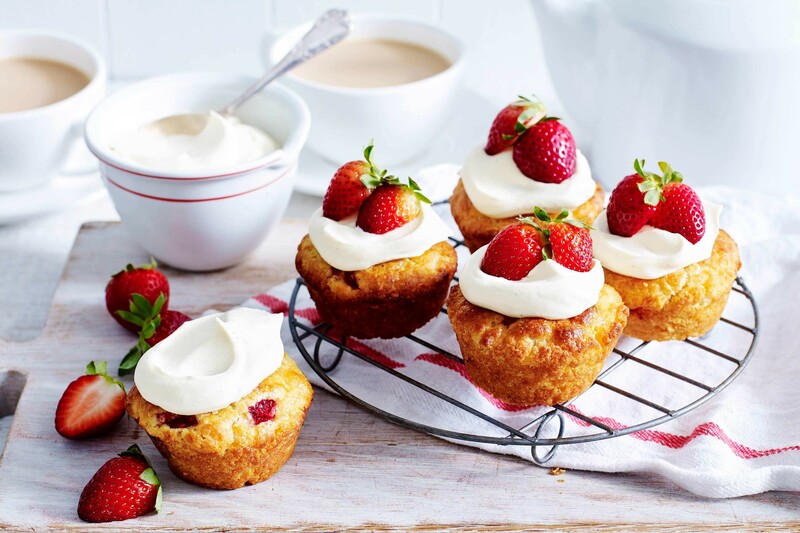 For the perfect afternoon treat, try one of these delicious strawberry scone cakes.